UMP | University of Minnesota Press Blog: Is a good night's sleep legitimately possible? Is a good night's sleep legitimately possible? 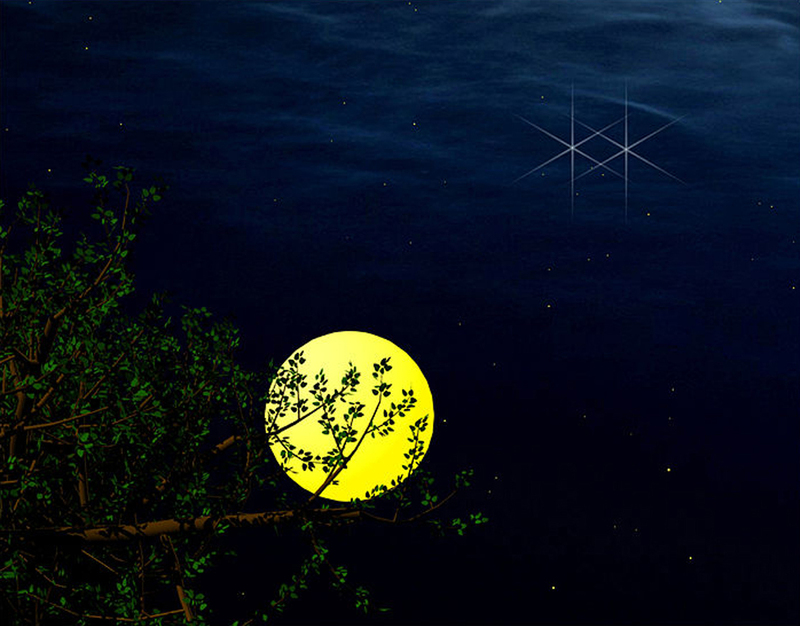 Sleep: It might traditionally be relegated to the twilight hours. But that doesn't mean it has to be. Slate & Survey Monkey just published the results of a poll on sleep, most of which is pretty innocuous. The two findings that work pretty well together -- from my perspective -- are those on average time of length asleep (respondents come in around 7 hours or less -- some 65% are between 6-7 hours nightly) and the non-use of pharmaceuticals (~62% say they never use pharmaceuticals). When you put these two findings together, they pretty much prove that our consolidated sleep patterns are the result of regular, daily fatigue. That is, when people sleep in unconsolidated fashion (like nightly sleep and a nap -- which Slate unfortunately didn't ask about), they're less likely to be fatigued at the end of the day; that is, when you get to take a nap midday, you aren't quite as exhausted when you finally get to bed at 10-11 PM. When you don't get that nap -- when you need 8 or more hours of sleep to be well rested and only get 6-7 -- by the time you get to bed at night, you're totally wiped out. Of course you don't need pharmaceuticals to help you sleep when you're that exhausted. I write about this both in ​The Slumbering Masses​, but also in a historical article on the invention of modern sleep. And, Roger Ekirch has a lot to say about it in pre-industrial Britain. What's maybe most important to note about all of this is that, at least according to William Dement, the father of American sleep medicine, this fatigue is totally necessary to get a good night's sleep. Dement suggests that unless we get to bed with a little fatigue in us, a consolidated night's sleep is hard to come by. One might rightly ask if that's the kind of sleep we want, when exhaustion is its motor. Maybe some other model of sleep would do us better? There's been some recent interest in things like workplace naps, but the secondary literature on this shows that often it's cloaked in pro-worker sentiment, but ultimately in the service of employers. That is, when people nap at work they tend to work longer since they aren't so tired when the end of the work day rolls around. So maybe that isn't the answer. There's also a fair amount of research at this point that flextime is both only good for the managerial class, and that it's underused, since people are afraid of seeming lazy or delinquent to their co-workers. So that might not be the answer either. Maybe shorter work and school days would solve the problem of not enough sleep? I'm a full subscriber to the goldfish theory of labor, i.e., labor will expand to fill any container that you give it, much like a goldfish will grow to its environment. Shrink the work and school days, and people will find a way to get as much work and learning done, they just won't have to spend so much time in their institution. This might mean that work and school demands creep into family life -- but they're already there. If we can be more efficient and stress-free working and schooling with our families and friends, it might also mean that we get more done and have more time to play. And have more time to sleep at night. The dangerous side of this less institutional work and school is that they'll both take up more and more time -- like I'm doing right now as I write this, work can come to expand in all sorts of ways. But given that how we balance our lives has increasingly been a 'devil take the hindmost' situation in relation to our institutional demands, maybe it's time to push back on our institutions a bit and leave the development of that balance up to us, as workers and students. There are other ways to arrange our days, and we just need to think creatively and sensitively about our needs. 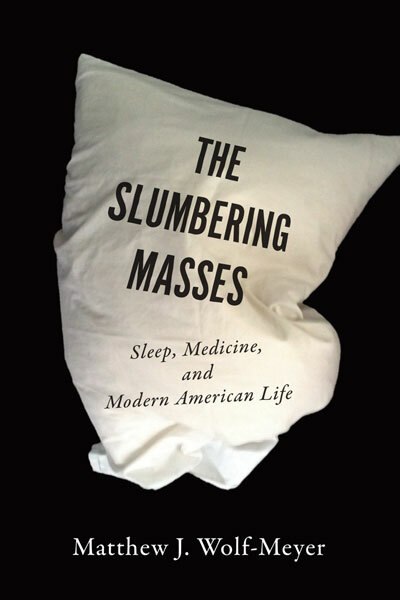 Matthew Wolf-Meyer is assistant professor of anthropology at the University of California, Santa Cruz, and author of The Slumbering Masses: Sleep, Medicine, and Modern American Life, available in October 2012 from University of Minnesota Press.